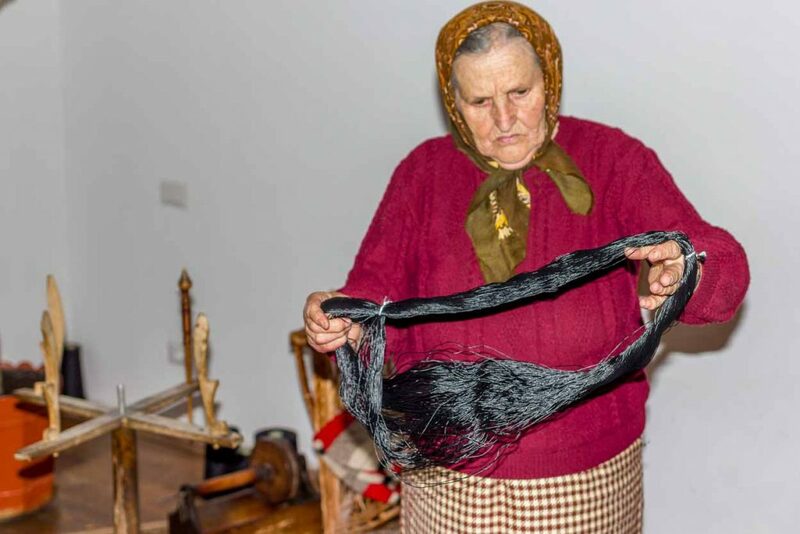 In 2011, a Romanian peasant stepped up on the catwalk. He didn’t read any fashion magazine, doesn’t have any degree in fashion. He didn’t chase any couture stage dream. Yet, he made it to Paris, together with a team of traditional craftsmen from Romania. Constantin Juravle is a Romanian skinner (furrier), born in 1949 in the village of Straja, Bukovina, and quite well known among the few leather craftsmen of our times. He learned this craft from his father and grandparents, who were both skinners. Even today the leather artist creates traditional coats from sheepskin pelts and hides, being the last skinner in his village. His handmade clothes are being worn by famous singers and catwalk models. He collaborated with the French designer Philippe Guilet. Staging a haute couture means creating incredible, memorable collections. The budget was no limit for Guilet. 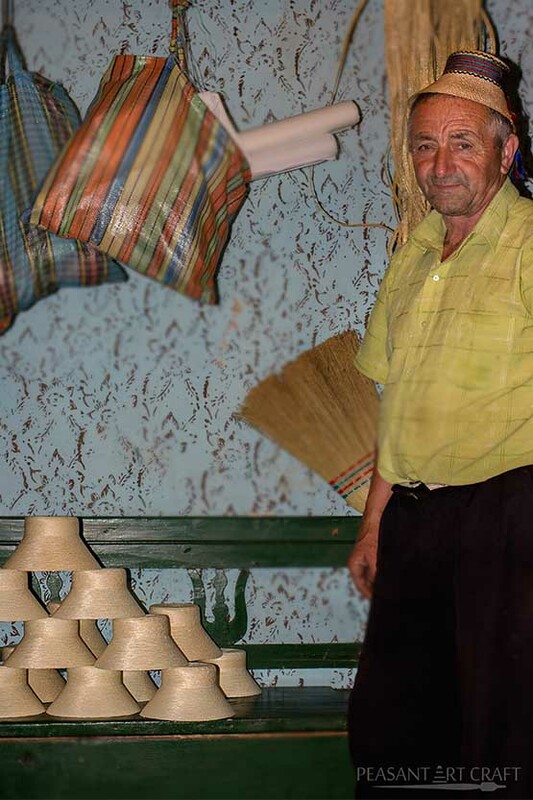 Inspired by Romanian traditional crafts, he came up with the idea of staging its folk tradition. To complete the ambitious plan, he worked with 50 skilled traditional craftsmen. The authentic pattern was preserved by his team, formed entirely of Romanian artisans. In march 2011, he found Constantin Juravle. A brief look at his leather waistcoats was convincing enough. He had found a great leather artisan. After two months, he returned and they agreed to collaborate. The designer provided him with all the materials needed. He brought the leather hides and pelts from Bistriţa. On November 5, after months of work, the Romanian folk art inspired collection “Prejudice” was presented for the first time at the French Embassy. On December 10, 2011, the artisan steps up on catwalk, in Paris.